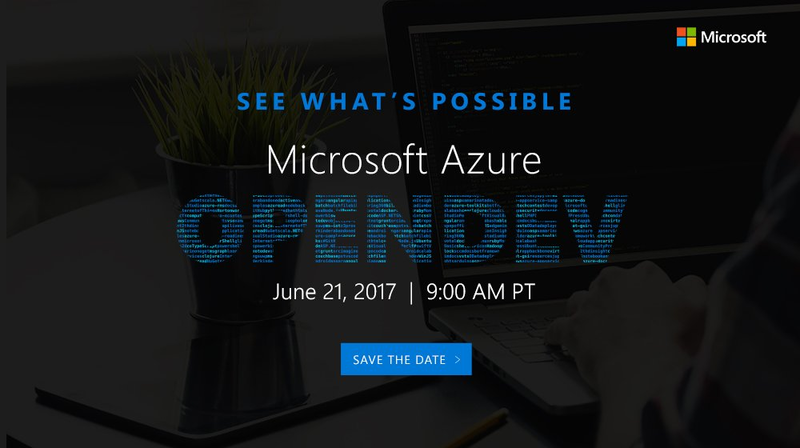 Watch as open source community leaders discuss their work in the cloud at Microsoft Azure OpenDev. Join us to learn how open source technology is shaping the future of cloud infrastructure, app platforms, containers, DevOps, and more. Get hands-on experience with open source technologies on Azure, and ask questions and get answers during our live Q&A session. Please register if you’re interested! Want no-risk Azure services credit? If you haven’t tried using Azure for running virtual machines, cloud services, or development environments, did you know you can get $200 in credit – absolutely free – with no credit card necessary?